Dove Home Care services help you live independently in your own home in Dorridge. We provide care and support for a half-hour call to full wrap-around 24-hour care. We tailor our care to suit each individual’s care needs and respond flexibly to changes as they arise. Dove Home Care in Dorridge delivers support to people in their own home. We believe in that all people have right to live independently in their homes. Now you don’t need to worry about anything as our qualified carers are there to support you in Dorridge area. Providing care in Dorridge area for a loved one can be a daunting task, particularly if your loved one is suffering from Alzheimer’s or dementia, but with our family of Trusted Providers, Home Care Services in Dorridge is committed to making sure it’s not overwhelming. 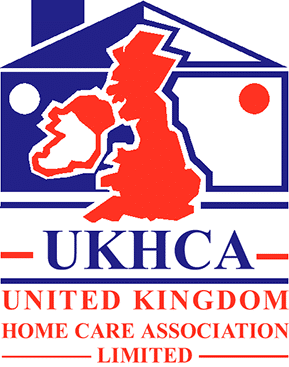 So now you do not worry about it, call our home care in Dorridge. Every year, Dove Home care surveys it’s clients, their families, and their network of social workers, district nurses, care managers, and GPs, to give us feedback on how effective and satisfying they believe our live-in care services to be. At the core of Dove Home Care service philosophy is a belief that everyone should have the opportunity to live independently in their own home, with dignity, freedom of choice and control over their life; regardless of their level of need. We make this vision a reality by employing the best people and by adopting a team approach to the provision of our services.